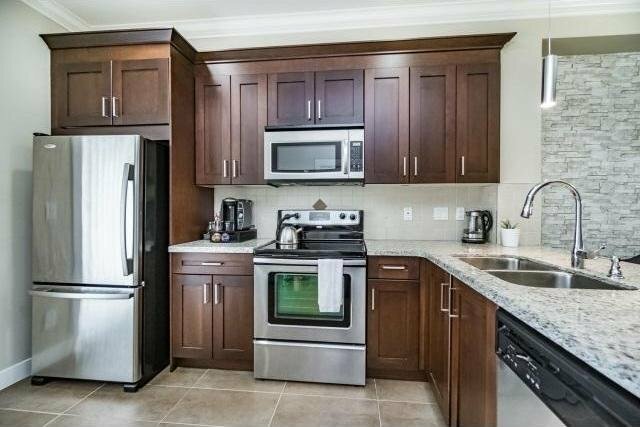 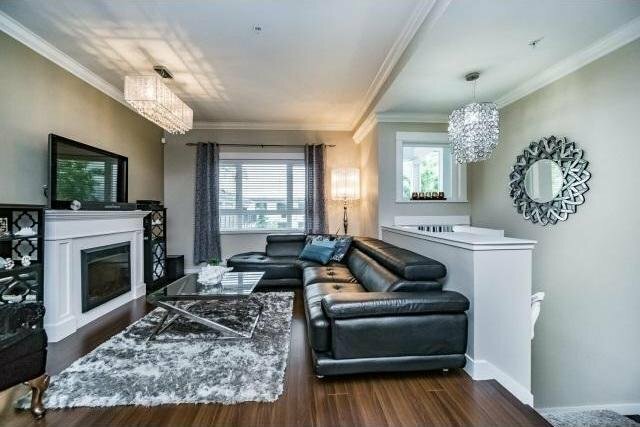 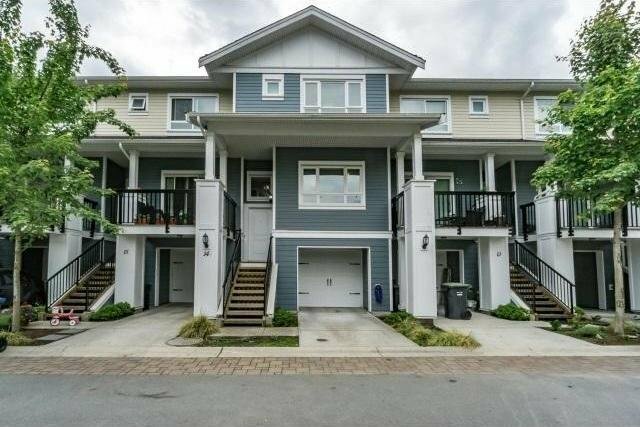 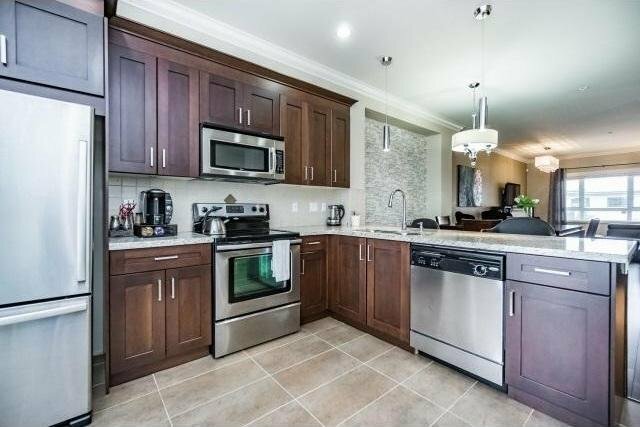 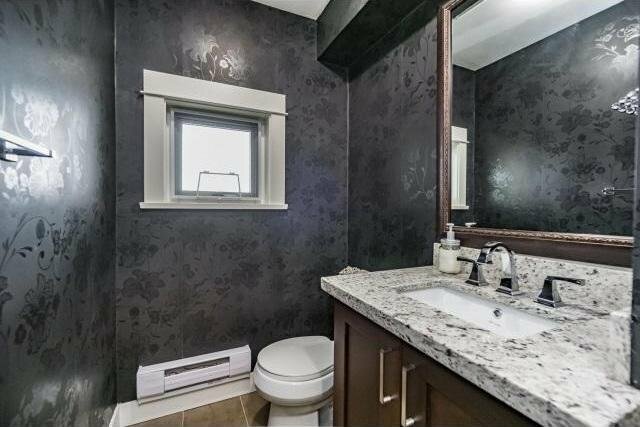 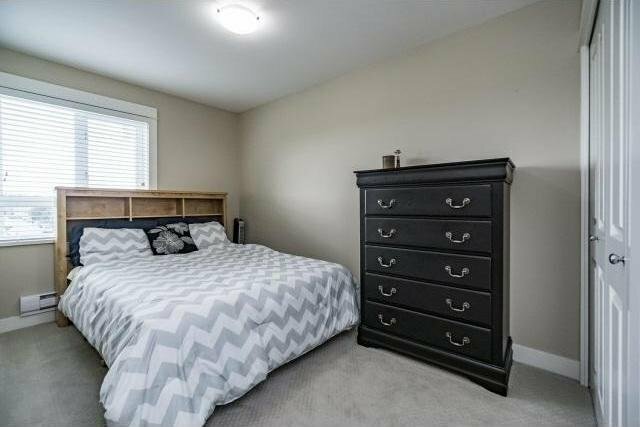 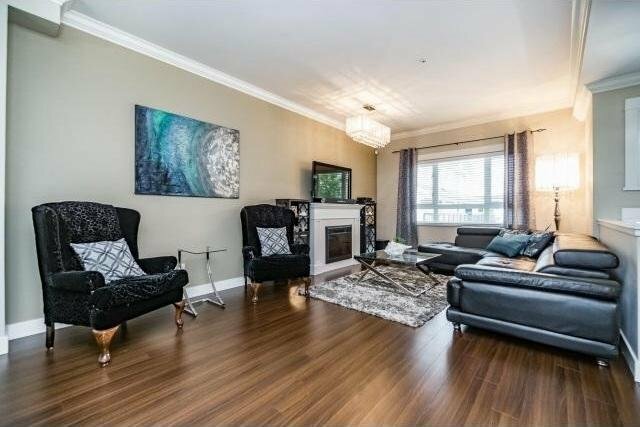 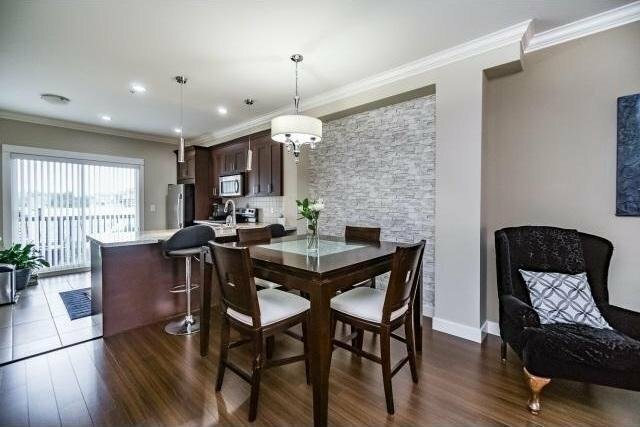 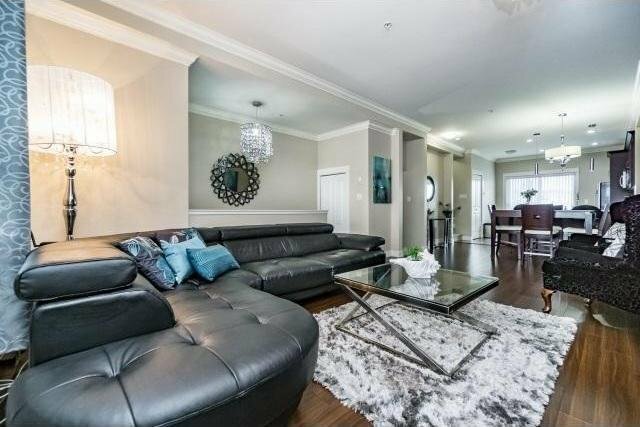 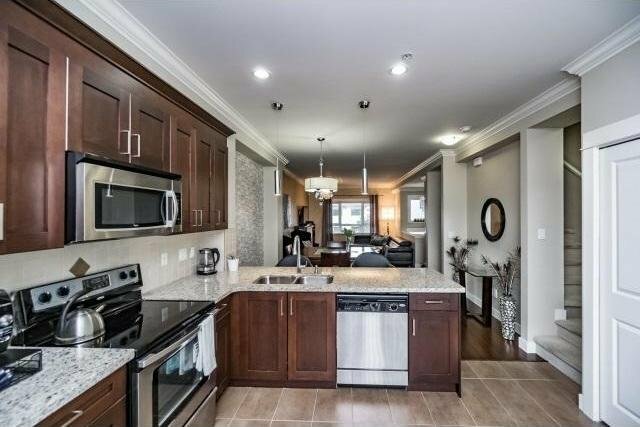 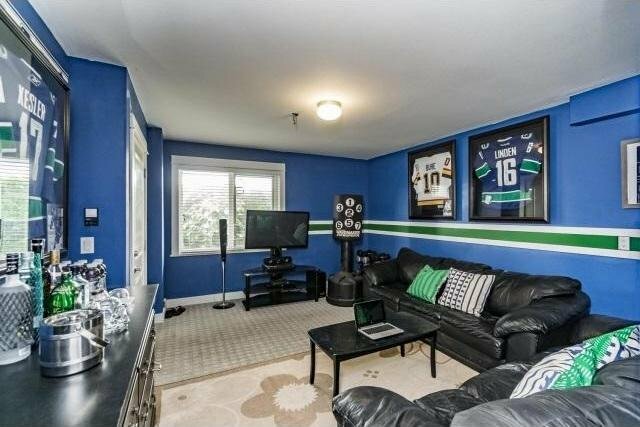 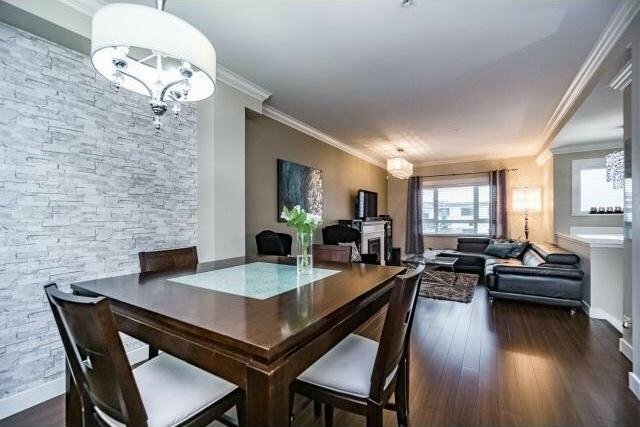 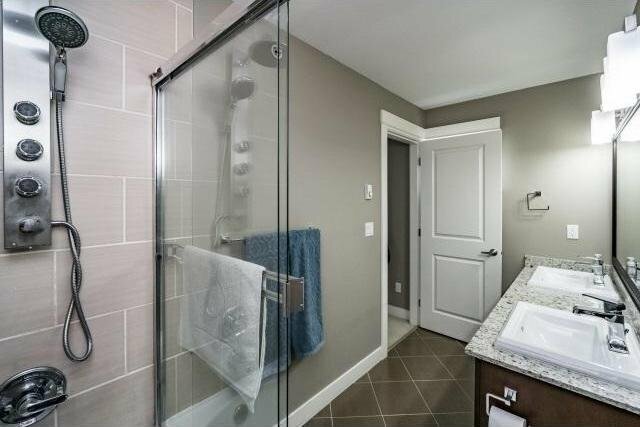 GLADSTONE PARK welcomes you to this three bedroom and FLEX, three bathroom townhome conveniently located in the Queensborough district where you will find all the amenities you need! 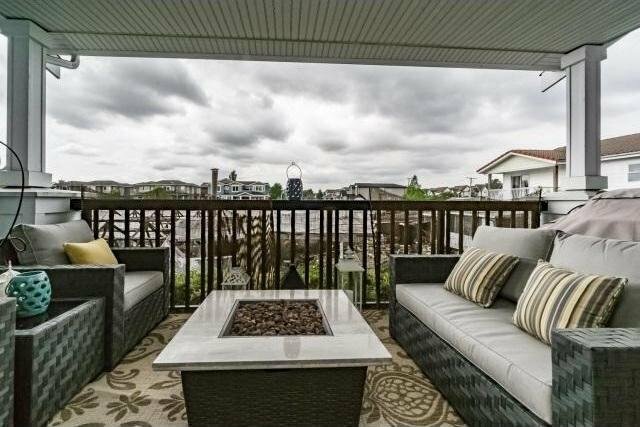 9 foot ceilings on the main with open living space, kitchen includes stainless steel Energy Star appliances and maple shaker cabinets with granite counter tops and a pantry! 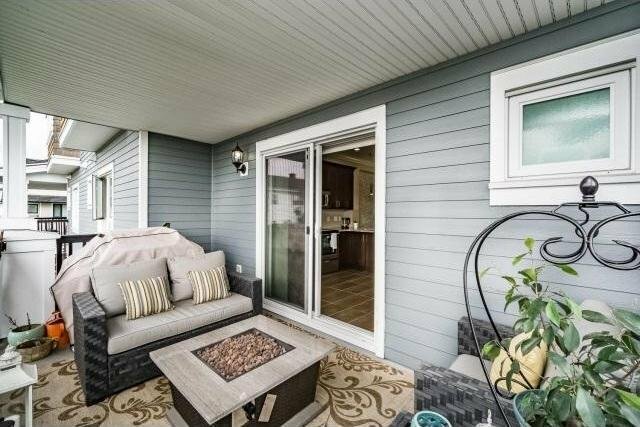 The deck off of the kitchen offers breezy outdoor space, while the flex room and patio on the lower level is perfect for your man cave needs! 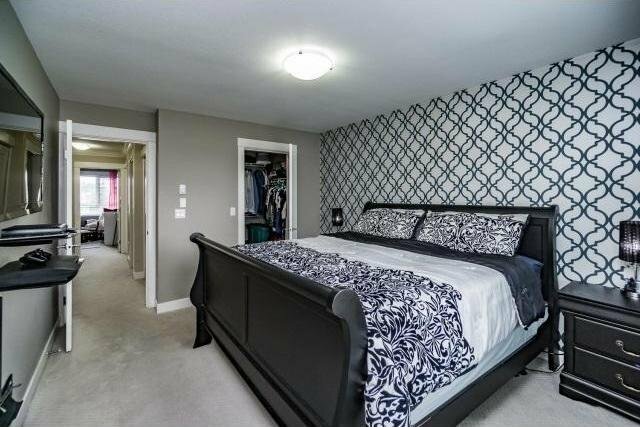 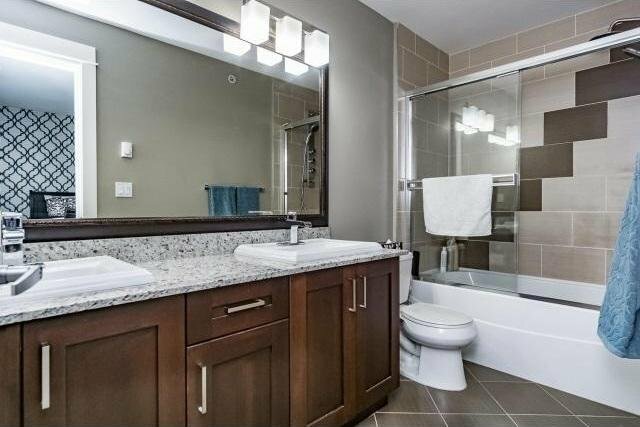 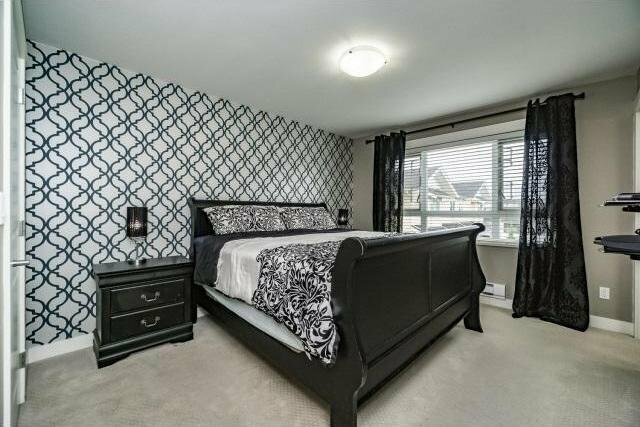 Master bedroom offers double sinks and a WALK IN closet, this townhome has it all! 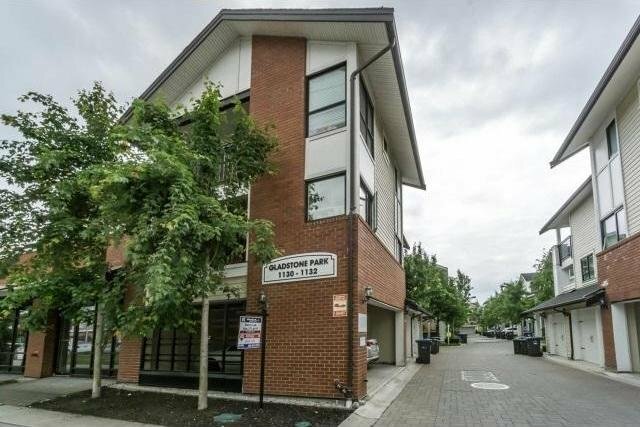 Nestled in the geographical center of the lower mainland, 20 minutes from downtown Vancouver, close to all amenities, convenience is the word.